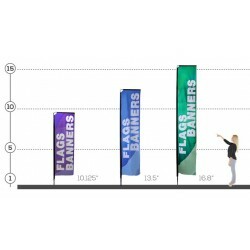 The mesh fabric graphics in a rectangle format look like our classic boulevard banners, but can be easily set up and moved. 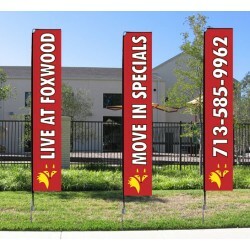 We offer three different sizes and double sided graphics are available. 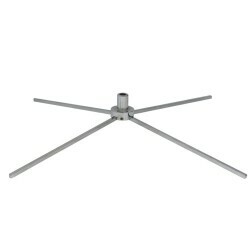 We offer kits with standard spike base and the option of a heavy duty x-base. 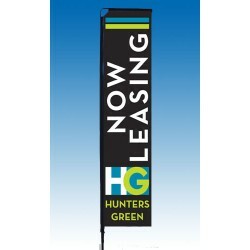 Let us know what you want your Flag Banners to look like. When you place your order, we will email you artwork for approval.